From the steeply sloped greens to the artful drifts of wildflowers, everything is better at UNC Finley. 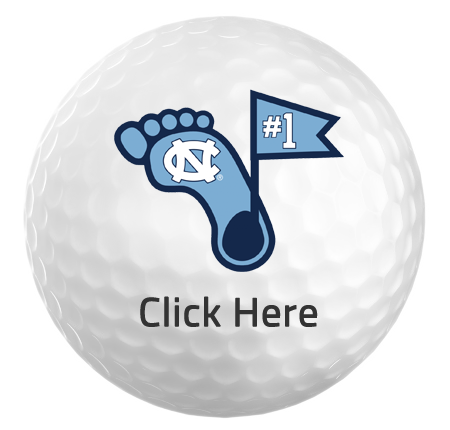 Completely updated, sculpted and redesigned in 1999 by internationally acclaimed golf course designer Tom Fazio, UNC Finley Golf Course is a proud expression of its Tar Heel heritage. As the official home of the University of North Carolina Men’s and Women’s Golf Teams, the 18-hole, par 72 course is unparalleled. Each hole features graduated tees ranging in distance from 4,981 to 7,349 yards. Seven ponds, two lakes and a variety of bunkers, creeks, and wetlands offer attractive and challenging hazards. After a complete redesign of the membership program in 2014, UNC Finley is sure to have a membership option for a golfer of any skill level. With several different levels of membership there are many opportunities to make the most out of your investment. Whether you are looking to play a few early morning rounds during the week or work on your game with unlimited range privileges, there’s sure to be a good fit for you! UNC Finley Winter Membership Promotions are here! 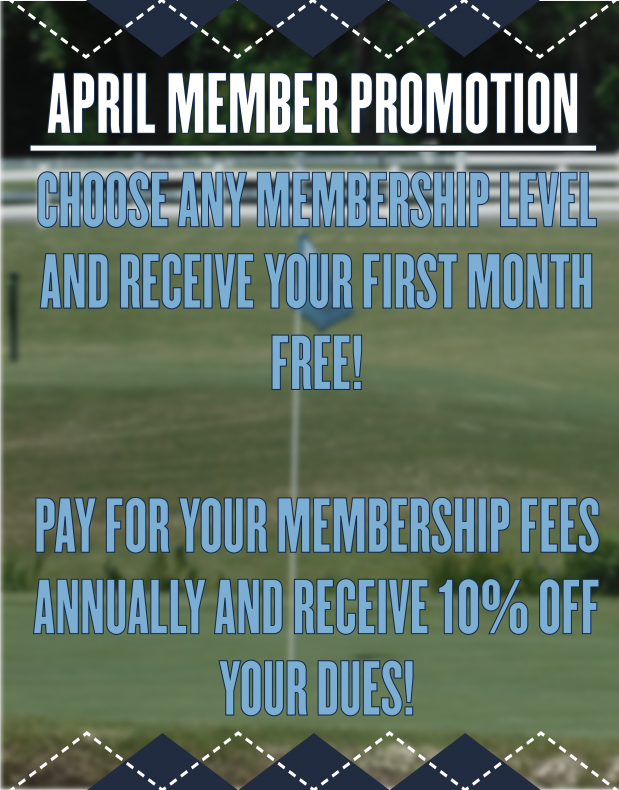 Check out what we are currently offering for each membership level and pick the one that best fits your needs! Be sure and reach out to Business and Membership Coordinator Tyler Churchill with any questions about memberships or to sign up! Interested in joining UNC Finley or just have questions about a membership? Fill out the information below and our Membership Coordinator will be sure to reach out and assist!